Searching for the afikomen is one of my favorite memories of Passover as a child. We always had the Seder at my parents’ friends’ house. They had two children who were slightly older than me. That meant I rarely found the afikomen. But, on occasion I managed to find the paper towel-covered piece of matzah under a pillow, behind a stack of books or squirreled away somewhere else that looking back, seems fairly obvious. Not only was the win a joy in itself, but there was also that magical prize of one whole dollar (back then a dollar could you a lot more than it can today). Even though I never had a problem with the plain paper towel that hid the afikomen, why not make its own special little pocket? 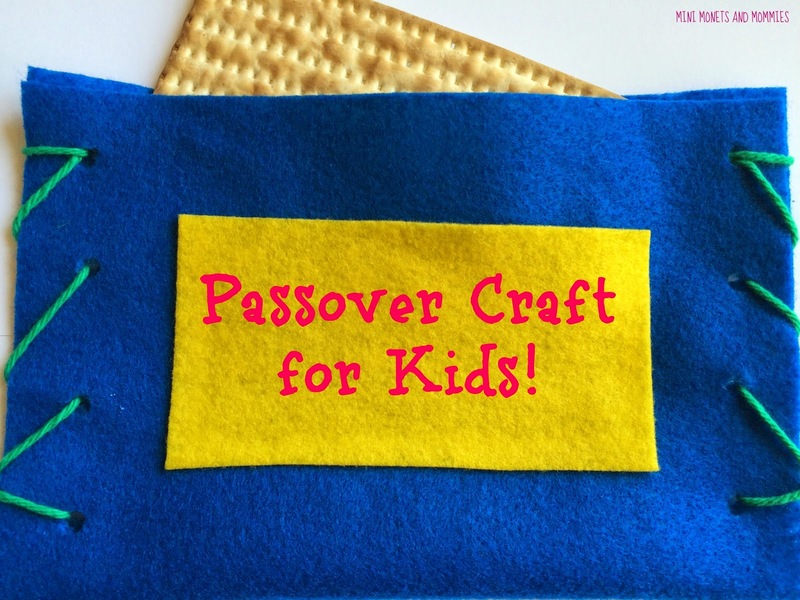 This is a super-simple Passover craft for kids that you can use after the holiday is over. As a bonus, it includes a mini money holder—so that dollar bill has somewhere to sit until your little seeker finds it! · Craft felt—One 8x10-inch piece, a second in another color and a few scraps in different shades. 1. Fold the felt in half, book style. 2. Punch three or four holes along one of the open sides (not the top). It’s likely that your hole punch won’t make it through both layers. If that’s the case, have your child use a marker to color a dot three the hole to the other side of the felt. Punch the felt out on the marker marks. 3. Repeat the hole punch steps for the other side. 4. Cut two pieces of yarn. Tie the first one through the bottom set of holes. 5. Sew the side together. Tie the yarn in a knot at the top. 7. Cut a rectangle out of another piece of felt to make the pocket. Size it so that it is smaller than the pouch as a whole. 8. Glue the pocket to the front of the afikomen carrier. 9. Put the matzah inside the main pocket and a dollar in the little one on the front! 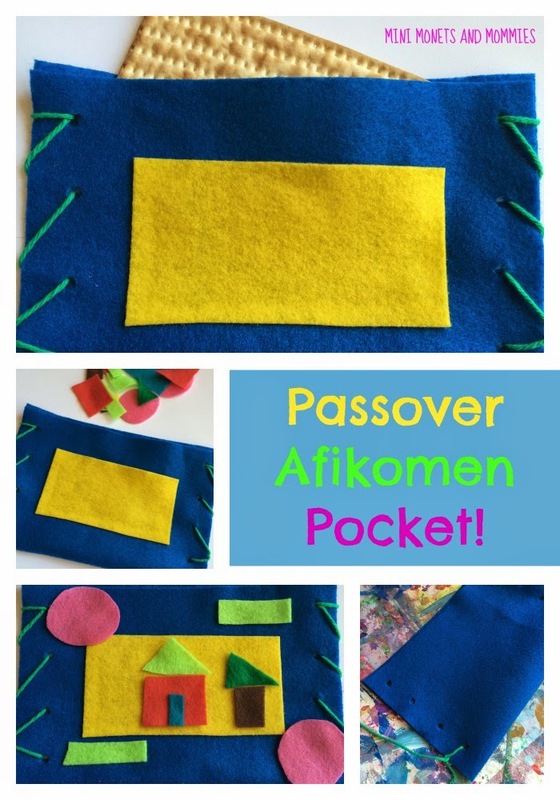 After Passover is over, reuse the pouch as a felt shape caddy. Stuff the pocket with cut out shapes. Your child can take them out and puzzle them together on the front or back of the pouch to make her own changeable pictures. 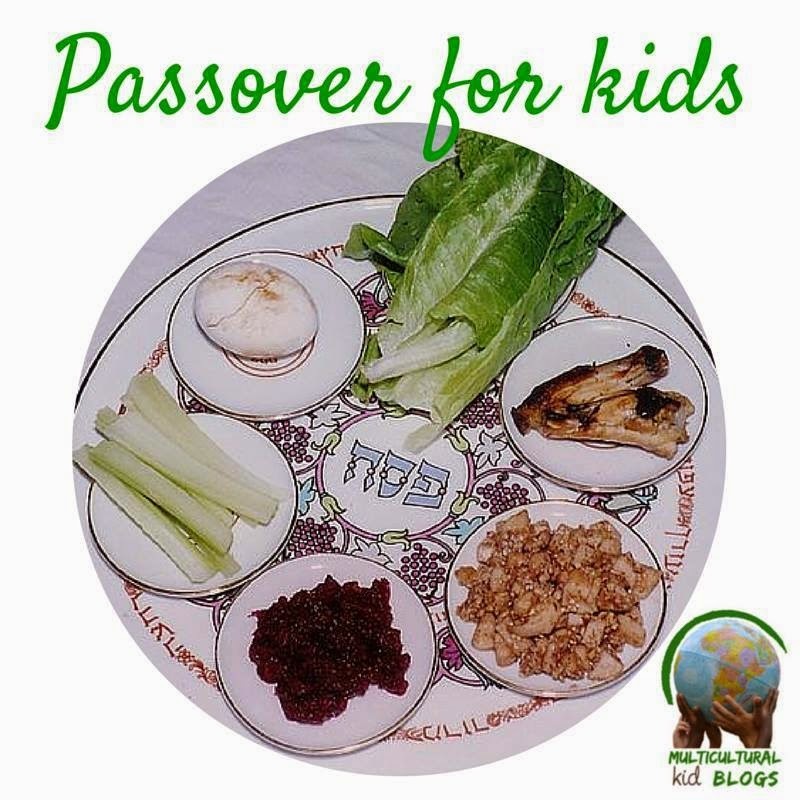 This post is part of the Passover for Kids series from Multicultural Kid Blogs. 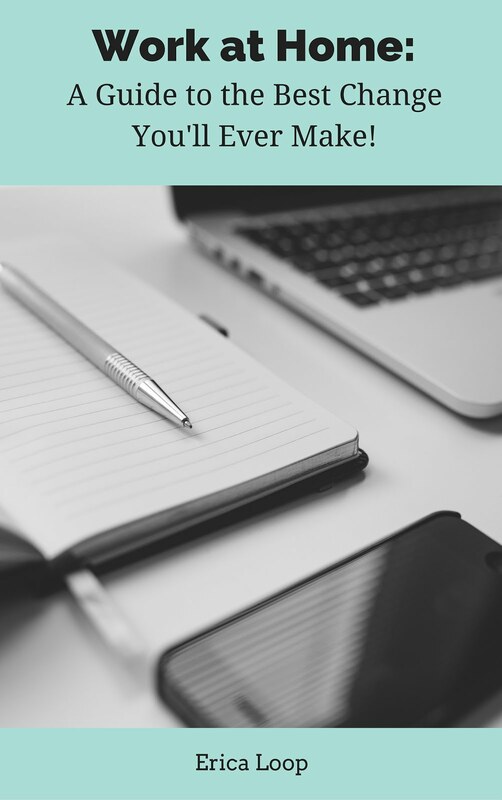 Check out the main page for a full schedule of posts that share recipes, crafts and much more.